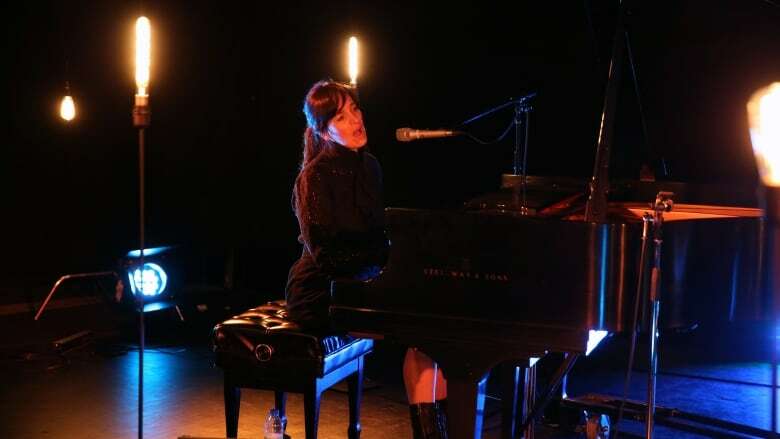 In a new documentary called I'm Going To Break Your Heart, Kreviazuk and Maida give us a window into the difficulties of their relationship and professional partnership. 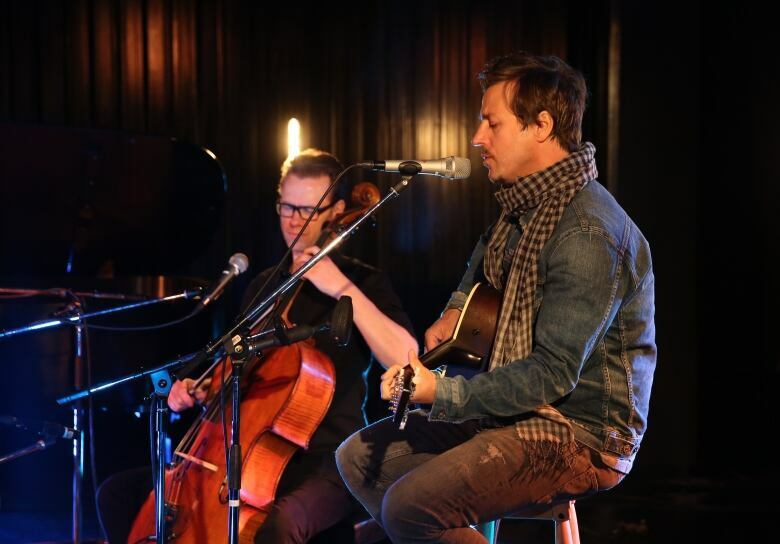 Our Lady Peace frontman Raine Maida and solo artist ChantalKreviazuk are one of Canada's most influential musical couples, but with more than 20 years under the belts and three children, their marriage has faced some tests. In a new documentary and album, both called I'm Going To Break Your Heart, Maida and Kreviazuk give us a window into the difficulties of their relationship and professional partnership. They dropped by the q studio for an intimate performance and conversation with Tom Power about their marriage and creative struggles. "As awkward and uncomfortable as a few of the moments are in the film, nothing really horrible happens," said Kreviazuk. "There's no infidelity, there's nothing that's really that horrible, but I think what we probably do reveal is that there's a gloss over on people, whether they're private or public people, and we only show this one side of ourselves." "If we were to listen to outside forces I think a lot of people would have said, 'don't put this out,'" said Maida. "You can't have the art without the other stuff. Because we're married, because we're together, it's like they go hand in hand." Despite their disagreements, Maida and Kreviazuk both say they're committed to making their relationship and creative partnership work. "I want the full meal deal. I want him as my partner for life. I want the history. I want the fairy tale storybook romance. I do. And so if I'm to have that, I have to do the real work." Maida and Kreviazuk perform together as Moon vs. Sun. Their album I'm Going To Break Your Heart (Music From the Motion Picture) is out now. The accompanying film will be out later this spring.